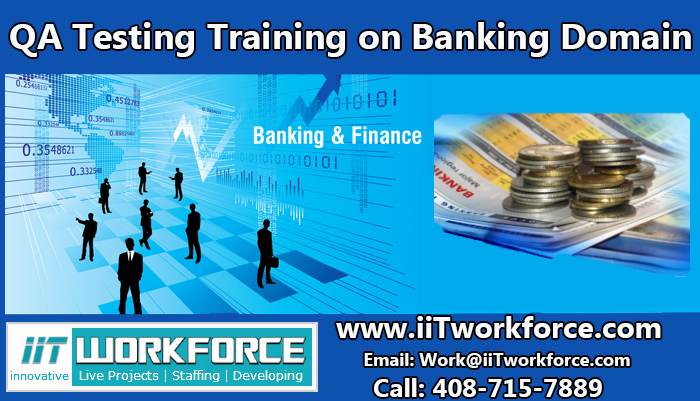 iiT Workforce is the leading provider of IT Training based in USA. 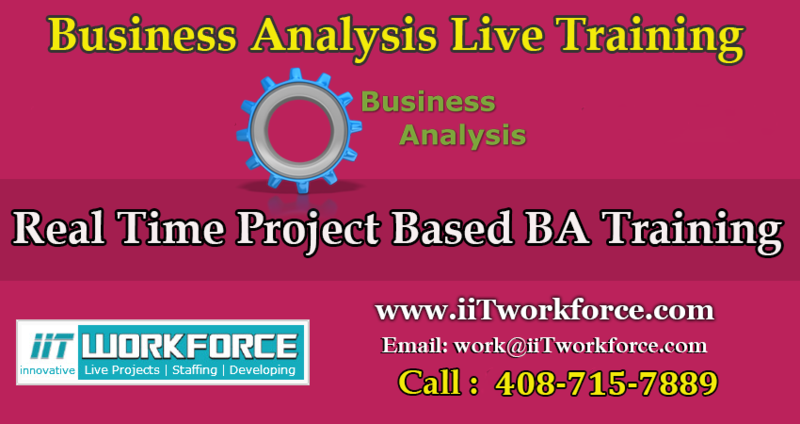 We offer real-time Project Workshop on Business Analysis for BA job aspirants to gain hands-on experience in a real environment. Ou..
H2K Infosys is an IT Training provider in USA offers live online Informatica Training. 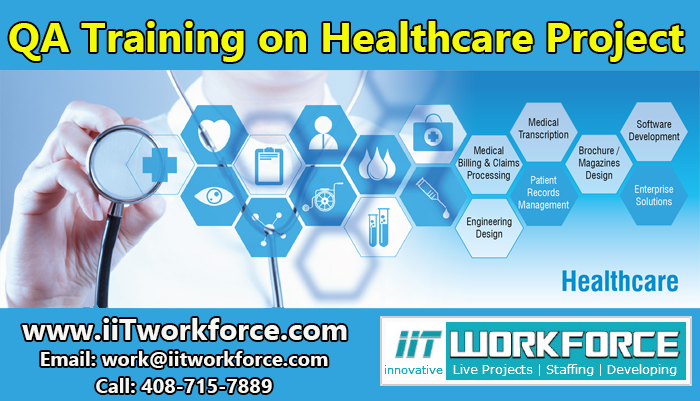 Enroll today in our instructor-led live Informatica Training and learn thebasic and advanced concepts from our e..
IIT Workforce based in USA provides QA Real-timeHealthcare Project Workshop to gain hands-on experience in Healthcare Domain. Our Healthcare Project is led by a mentor in a smaller setting to promot..